We operate a 47' Custom Daytona, with two heads, AC, full galley and cruises at 25knots. 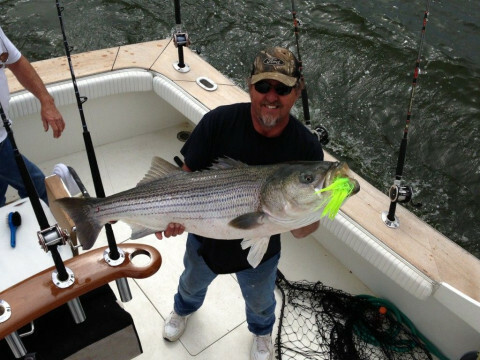 We fish the off-shore season in Ocean City MD in Summer and Spring and Fall we fish the Chesapeake Bay. We provide everything but your lunch, and can provide catering on request. 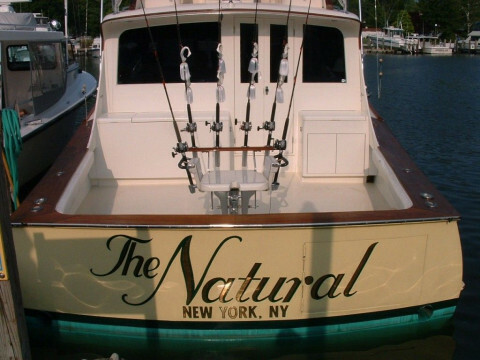 We use only the finest tournament quality tackle and equipment. 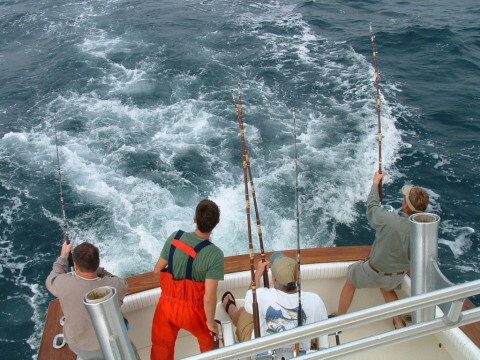 We will provide a great fishing experience with courteous service.